Self-supporting and spine-free with uniform size berries! 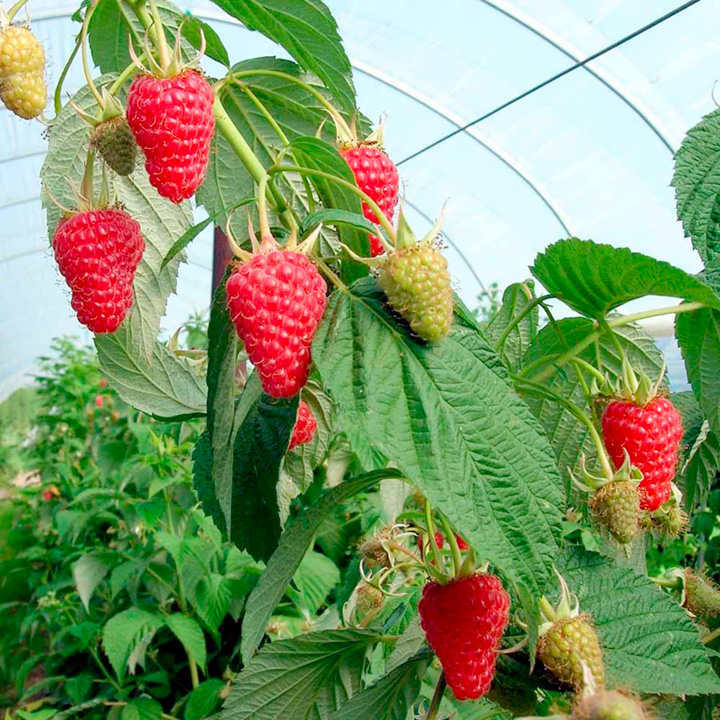 A first-class primocane raspberry. 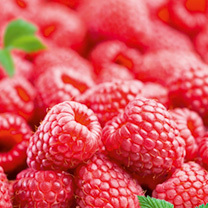 The large raspberries are an attractive colour and mouth-watering flavour. Harvest late August/early September. Canes are erect, self supporting and spine-free for easy picking.